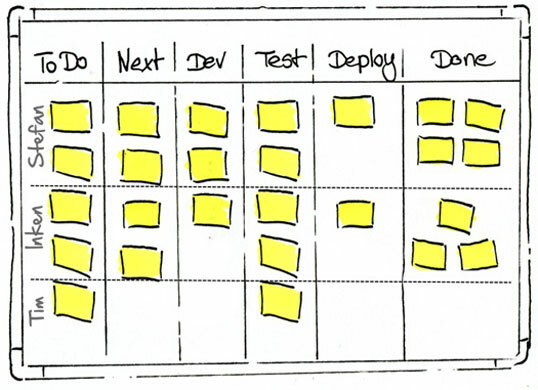 Kanban is a great tool to visualize your business’ workflow, but the typical column-only configuration might sometimes lack the desired depth, depending on your circumstances. Kanban is designed to be efficient, and to force teams to prioritize and concentrate their efforts on what would have real impact. Its simple philosophy of limiting the number of tasks that can be in the ‘Work in Progress’ (WIP) column might not be perfectly suited for all situations. 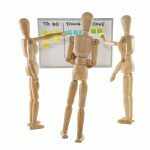 In all those situations where you are managing a larger team, or a team that needs to be flexible and accountable in more way, you can introduce Kanban swim lanes. Besides the vertical classification of tasks depending on the stage, you can use horizontal rows to divide tasks in different flows, depending on different characteristics. This allows for more complex WIP rules, and for a more detailed and thus meaningful and useful workflow visualization. 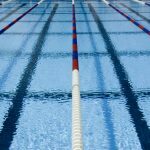 As swim lanes can be separated in a variety of ways, they come in a variety of flavors to suit a wide variety of organizations and work. It’s important to note that swim lanes should represent parts of the process that run in parallel. If a tasks goes through one swim lane, and then goes back to go through another, swim lanes have not been properly implemented. Your board probably needs additional columns instead of your current swim lanes. 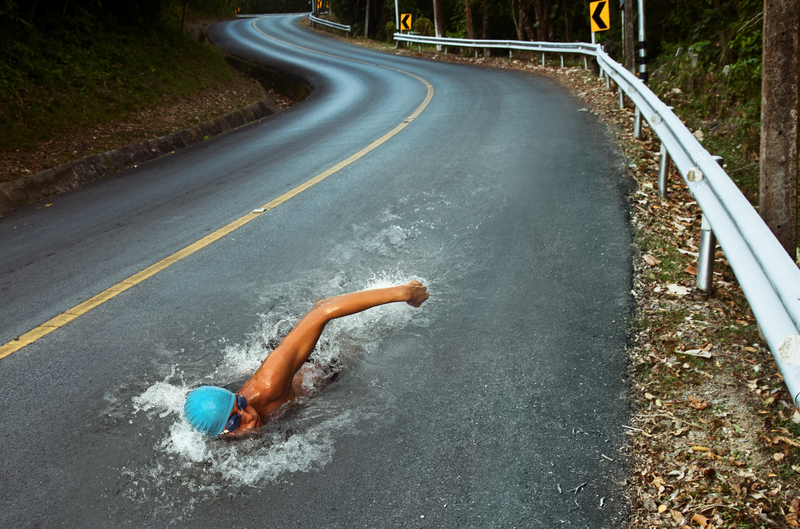 Adding different swim lanes for tasks, with different levels of urgency, makes prioritization clearer and more effective. In this way, what is important is visually represented by the lane it has been positioned in. 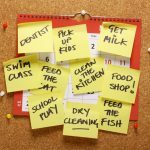 It also means that urgent tasks can always take priority, and overtake less urgent ones. Still, the management needs to be careful not to make the WIP limit insignificant through such implementation. 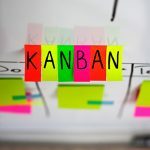 When Kanban is used by organizations that are large enough to have different department or teams, it makes sense for each of them to get their own swim lane with its own WIP limit. Having a single maximum number of active tasks for the whole organization is impractical, and not that useful. Allowing each department to have its own swim lane allows management to organize their own work independently enough, while still being aware of the big picture, and what their colleagues from other departments are working on. For smaller groups, the swim lanes may represent individuals on a team. Sometimes the most useful way to implement swim lanes is to separate them based on different facets of the product or service. While individual team members might not be associated with a single feature or user story, parallel progress on all of them might be important, so the organization might decide to visualize that, and also making it a part of the rules. This type of separation ensures that all features will be worked on, and none will be neglected, since each one gets their own WIP quota. To implement swim lanes to their full potential, you should realize that a swim lane doesn’t need to cover all columns, and there can be different types of swim lanes from different stages of the process. This adds immense flexibility, and might allow for very complex Kanban boards that still offer a high level of utility and comprehensiveness. 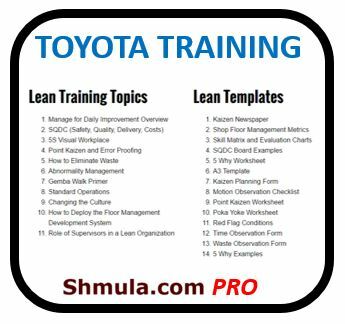 Additionally, many Kanban implementations might include a separate swim lane for repeatable tasks that need to be performed routinely. This allows adds more clarity to what is the current temporary work that needs to be completed, and what is part of the regular supporting process. This makes things more intuitive, and makes WIP limits more meaningful.